As part of the workshop, we will be hosting a Workshop Market, where published authors and other industry professionals will have their books and other products on display for purchase. It’s all about marketing, so what better place to do it. A limited number of spaces are available for published authors and other industry professionals to display their books and other products for sell. You will also be provided a time slot within the programme where you can make an elevator pitch to the full group of workshop participants. All materials for the displays are your responsibility. Be advised that if you wish to make on-site sales, you will need to handle all monetary transactions yourself (we cannot do this for you, and the South Library will not). We ask that all Workshop Market vendors pay $10. To secure your place, please contact the workshop coordinators directly at chchwritersnz@gmail.com. Note: To participate in the workshop market, it is expected that you be a registered attendee for the workshop. 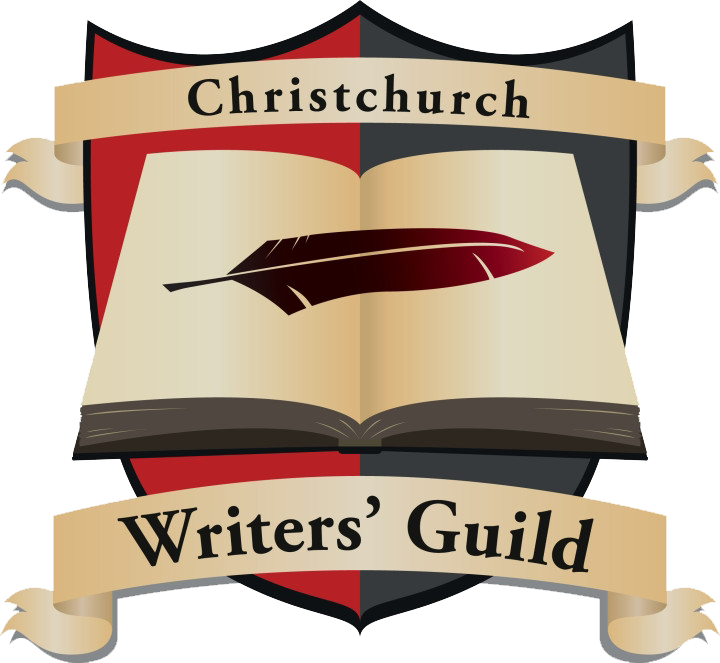 Disclaimer: The Christchurch Writers’ Guild take no responsibility for any materials that you wish to sell during the workshop. All monetary and/or advertising material associated is entirely the responsibility of the vendor.